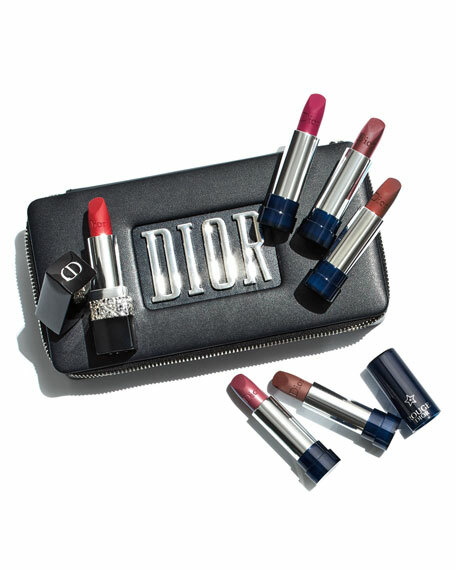 Celebrate the holidays with Dior's first couture Rouge Dior Set inspired by the DiorRevolution runway collection. 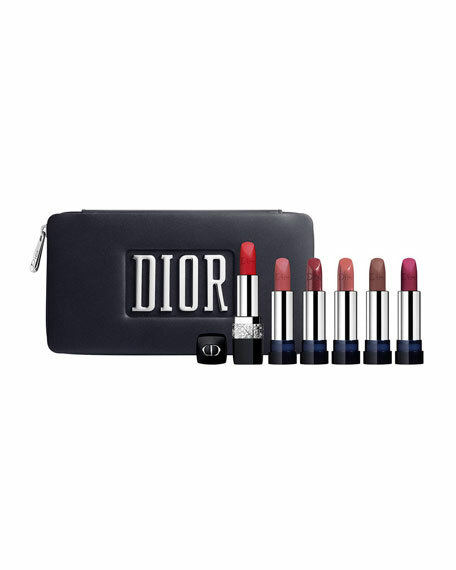 This set features a limited edition Rouge Dior lipstick with a precious rocks embossing, and interchangeable refills. 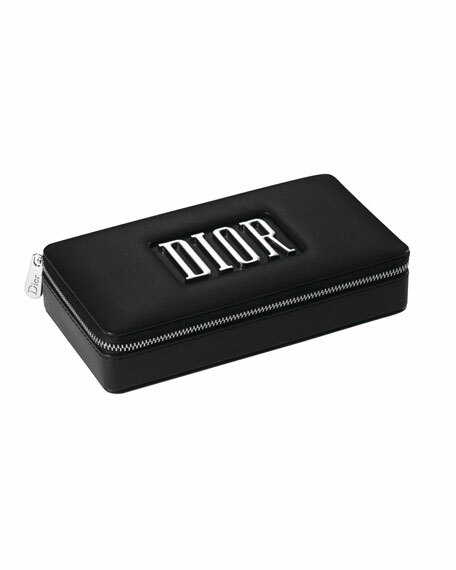 With this fashionable and multipurpose case, create new looks with a collection of best-selling Rouge Dior shades from nudes and pinks, to mauves and the perfect Holiday Red. For in-store inquiries, use sku #2342200.